Looking for ways to help the Carnaby’s Black Cockatoo? 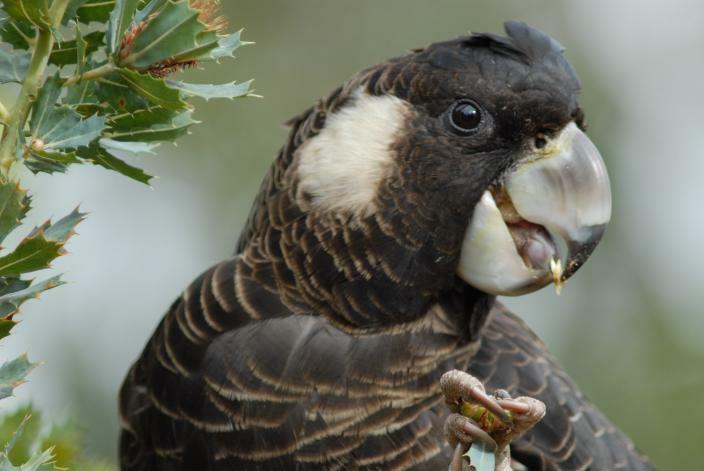 Join our workshop about the annual cocky survey in WA and gain a better understanding of these unique endangered species. You will discover information on their ecology, biology, behaviour and threats and receive information on how to conduct a count yourself in April.